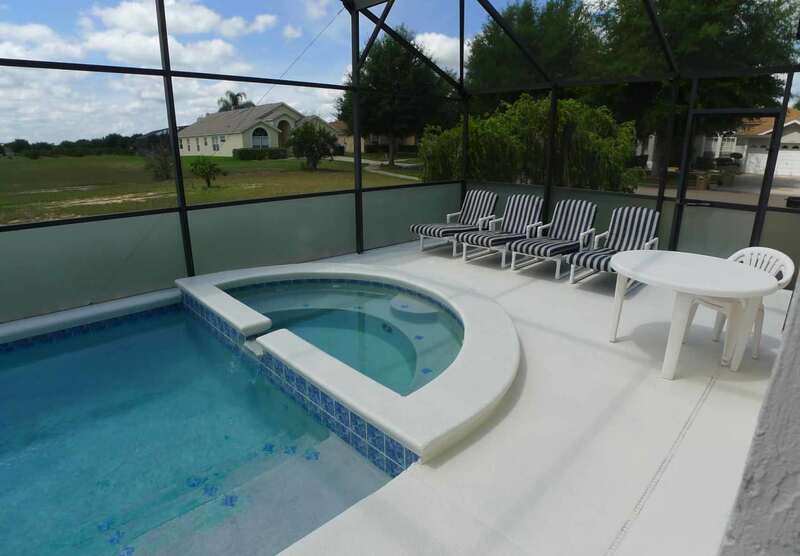 Orange Tree 5/4 pool home with three master ensuites, spa, south facing pool and so much space! 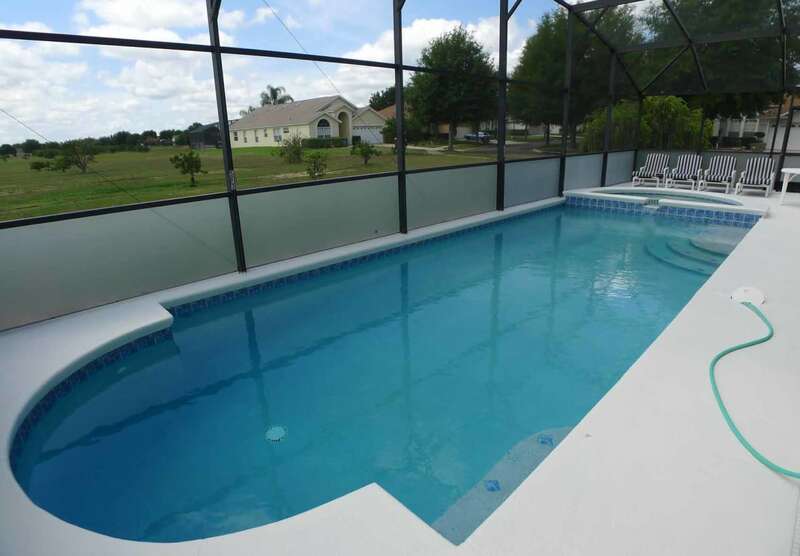 5 Bedroom 4 Bathroom Pool and Spa Home has 3 master ensuites & the other 2 bedrooms are joined by a jack and jill bathroom. 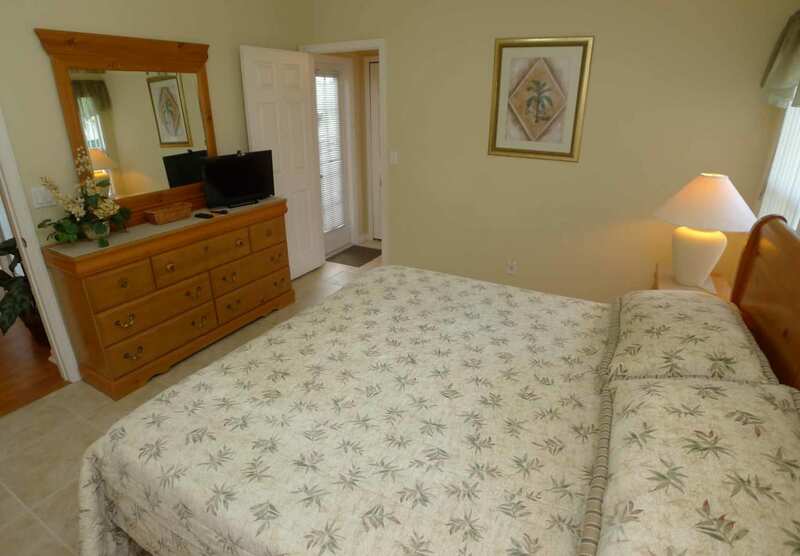 Start your holiday off right and stay in our beautifully furnished villa, located in the prestigious community of Orange Tree. 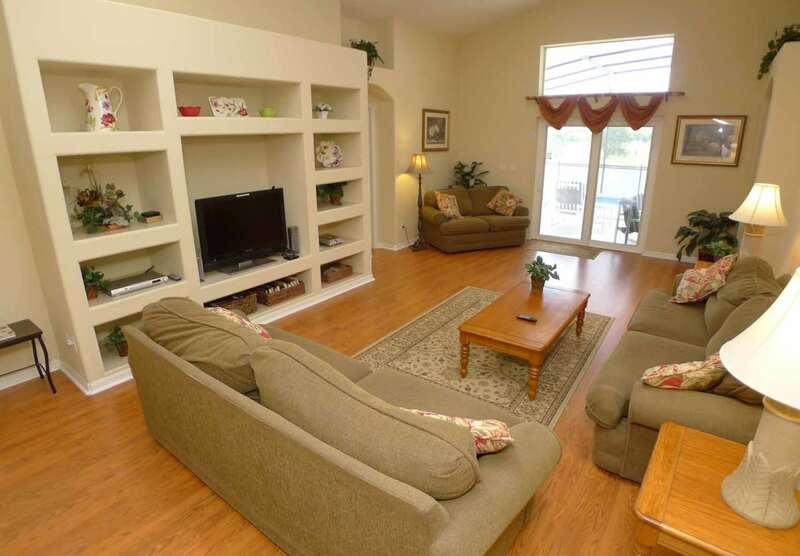 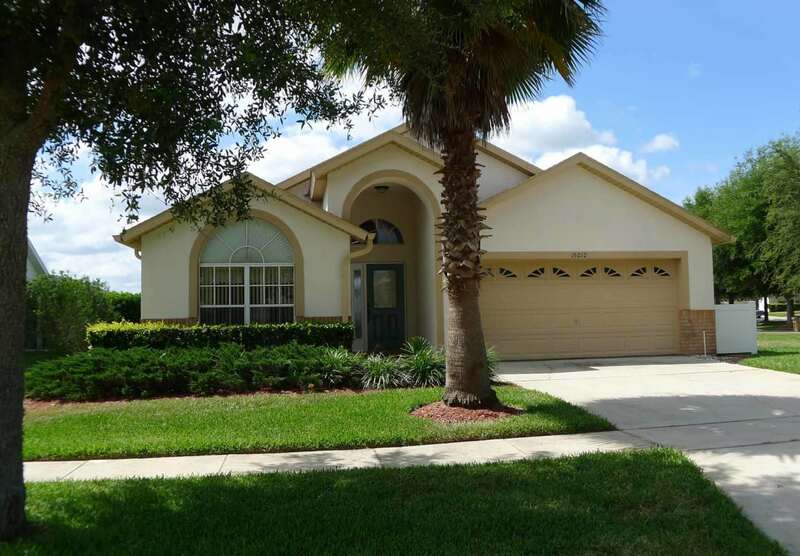 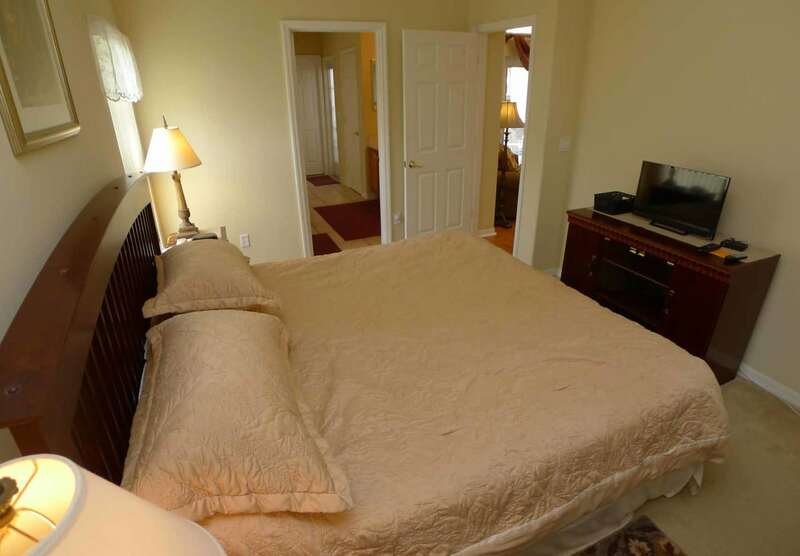 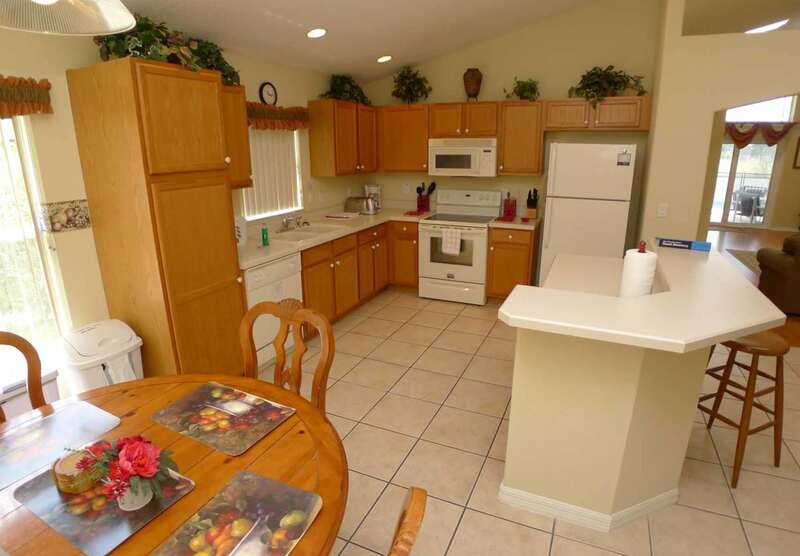 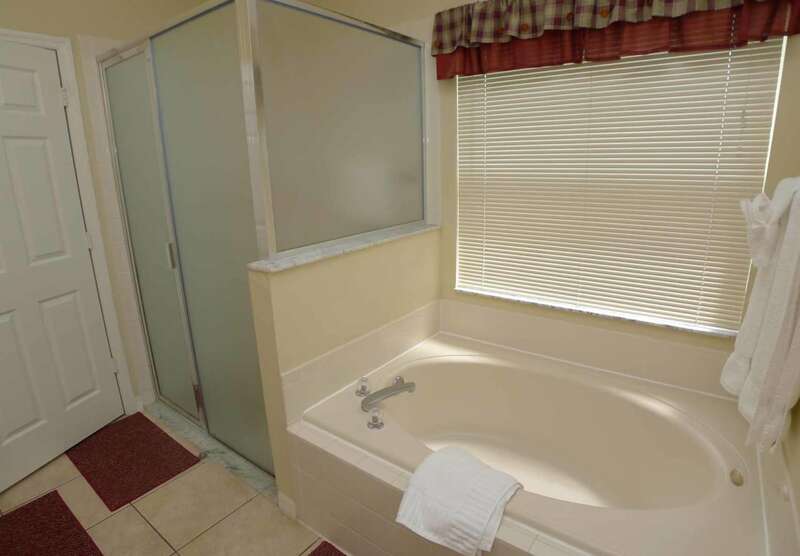 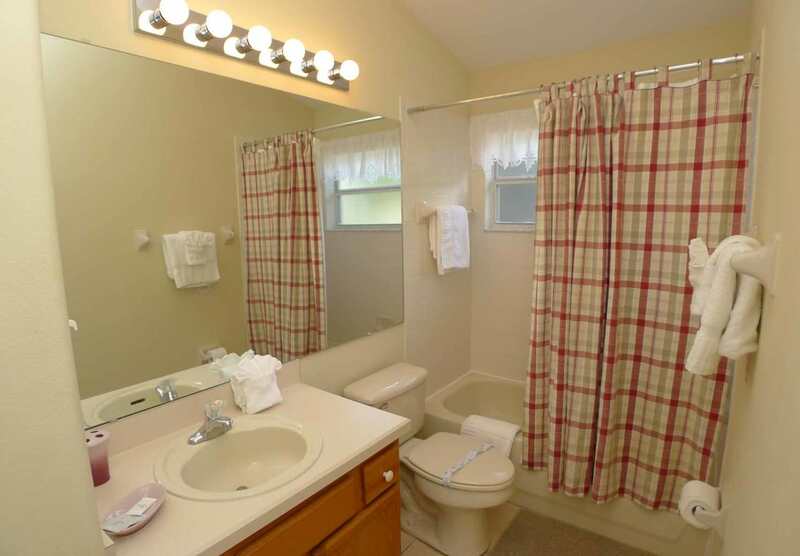 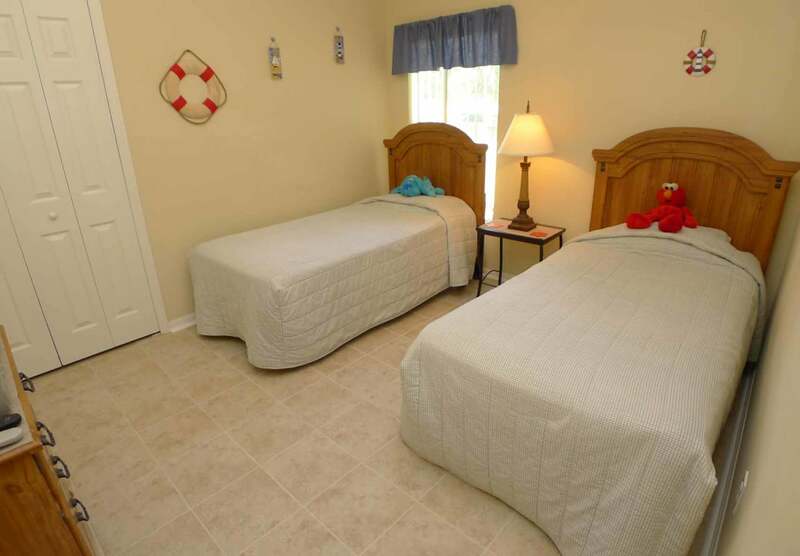 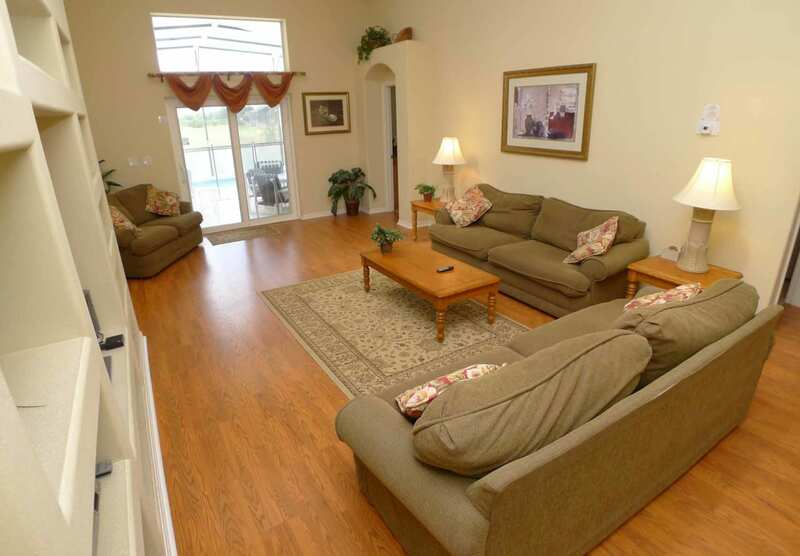 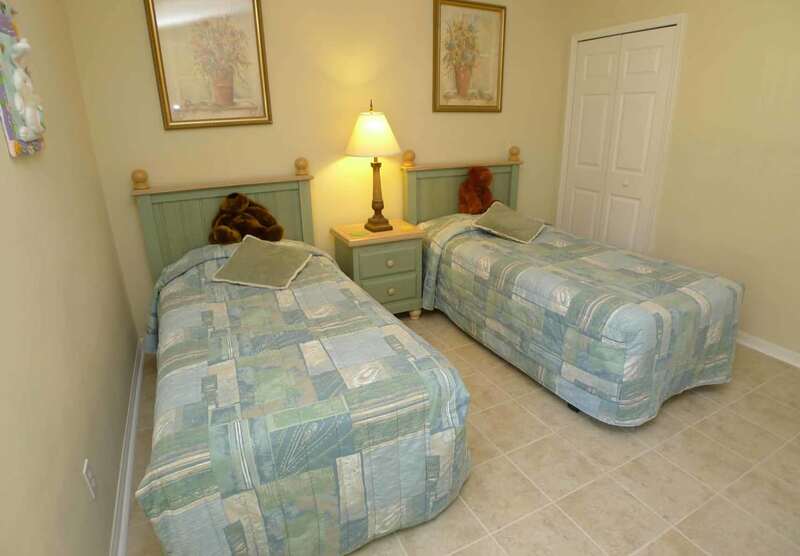 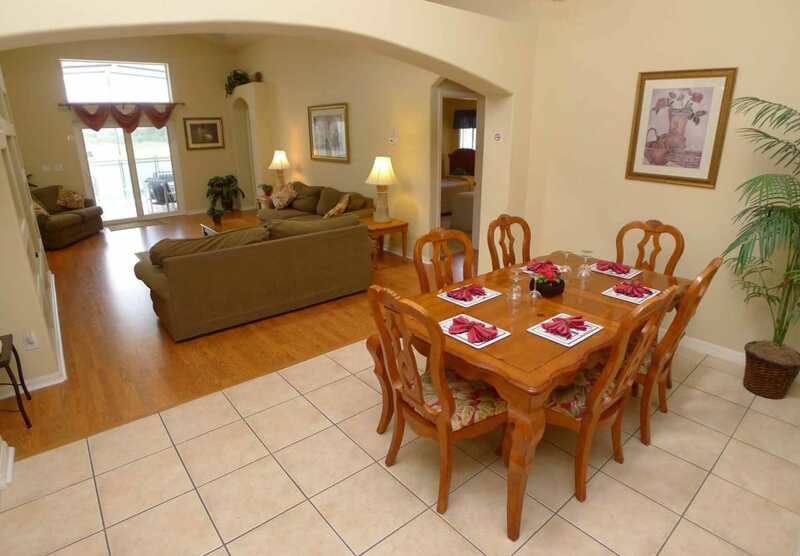 The villa is within a mile of several major grocery stores and fast food restaurants and approximately 8 miles from Disney and within easy drive of all other Theme Parks, Golf Courses, Retail Shopping, and up market Dining Venues. 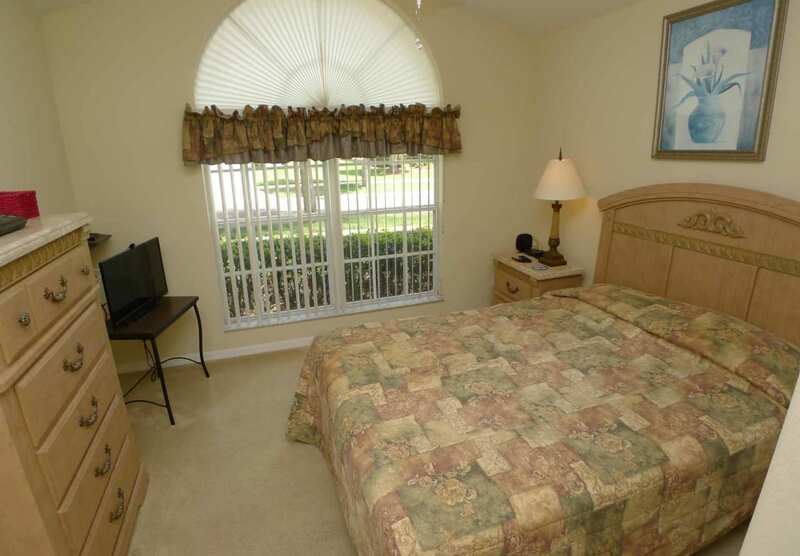 You can also make use of the free Basketball, Tennis Courts, and Soccer Field literally 1 minute walk from Lanty Tarn.